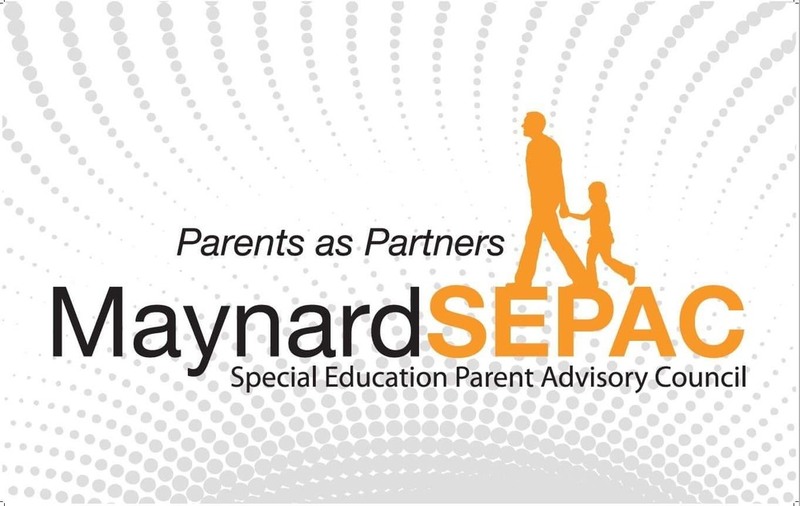 The Maynard SEPAC is excited to sponsor a new workshop: Strategies to Reduce Mealtime Meltdowns (Monday, November 5, 7 p.m. at Fowler Library). Is it a challenge to cook a meal that your whole family will eat? Is dinnertime a battleground? Is your picky eater refusing to eat anything but her favorite five foods? Is your child having difficulty maintaining weight? Do you need some tips to get your child excited about mealtime? This interactive, family-focused workshop is open to any parent who wants food and mealtimes to be less stressful and more fun (for kids of any age)! You will have the chance to brainstorm approaches and learn strategies, and you will leave the workshop with some fun possibilities to try at home.